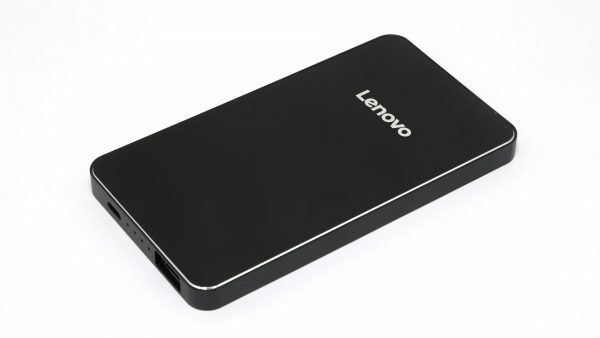 Lenovo is not know much for its mobile accessories an they have never been a focus of the company, but still it is making them as a part of their mobile accessories product lines. We have picked up one of the company’s power banks to check it out and it does not seem bad at all both in terms of specifications (See below) and features. The PB420 Power Bank is compact in size device with aluminum and plastic case, a single USB output and single micro USB input port and a LED charging indicator. The device looks and feels nice in overall and seems to be durable, though we have not specifically tested it out for durability. Even though it is using just 5000 mAh LiPo battery inside it can take a charge with 1.5A current and can output up to 2.1A for charging other mobile devices.